Yard management software is focused on optimizing yard operations, ensuring operational efficiency within a business’ warehouse supply chain, particularly fleet management. Through real-time transaction processing, optimized storage and selection strategies, directed task management and integrated labor standards, JDA provides a best in class platform to maximize your labor utilization, reduce obsolescence and leverage available capacities while driving best in class customer service levels. 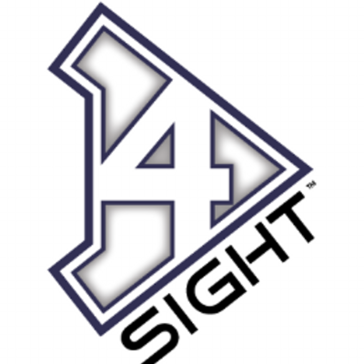 4SIGHT Asset Track is a warehouse management software, from inventory management inside the warehouse right through the loading dock onto a truck and out the gate. Web based collaborative scheduling solution for dock doors and employees to ensure efficiency. Logistics technology solutions can reveal hidden bottlenecks and improve efficiency. One such tool is a yard management system (YMS), which can help prioritize arrivals, identify trailer contents, manage yard jockey activity, standardize yard processes, reduce the time needed to allocate vehicles to loads, and avoid unnecessary vehicle movements. Our cloud-based yard management software puts every detail at YOUR fingertips. It works 24/7 to increase efficiencies, minimize costs and increase profits. Most companies will achieve ROI early in the first year. The real question is how much is it costing you not to have Yard Management Solutions at your facility. RTLS System is a yard management software that provides location sensing of assets, inventory and allows to tracking that keeps customers yard on track. Hi there! Can I help you find the best Yard Management solutions?